In the dead of January, things looked pretty bleak for the Wild, just as they have for all of the Minnesota sports teams lately. Some say the turnaround was due to the acquisition of Devan Dubnyk, but the real heroes were the #WildSupportGroup, a group of Wild Xtra members and writers that commiserated together on Twitter, taking comfort in virtual lemon bars, each other and booze. 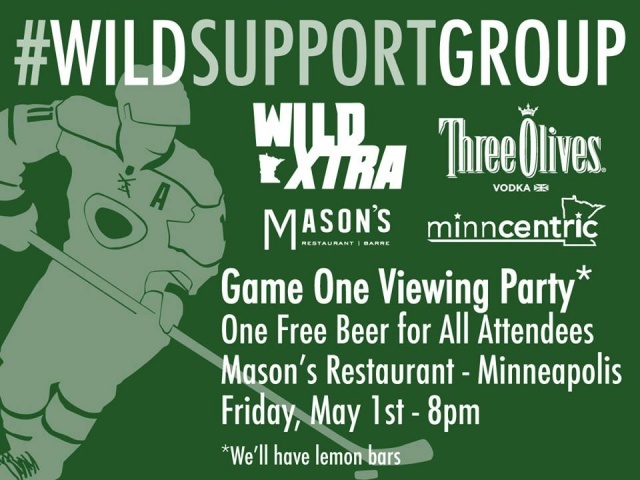 It occurs to us that this might be a winning recipe, so we’re calling all Twins Daily readers to Masons Barre and Resturant (6th and Hennepin) to watch Game 1 of the Wild-Blackhawks series. Writers from Twins Daily (including yours truly) and other sites will be there to talk Wild playoffs, Twins minor leagues, Vikings draft or United’s stadium. And you’ll get a free beer on us to thank you for all your support of our dismal teams. 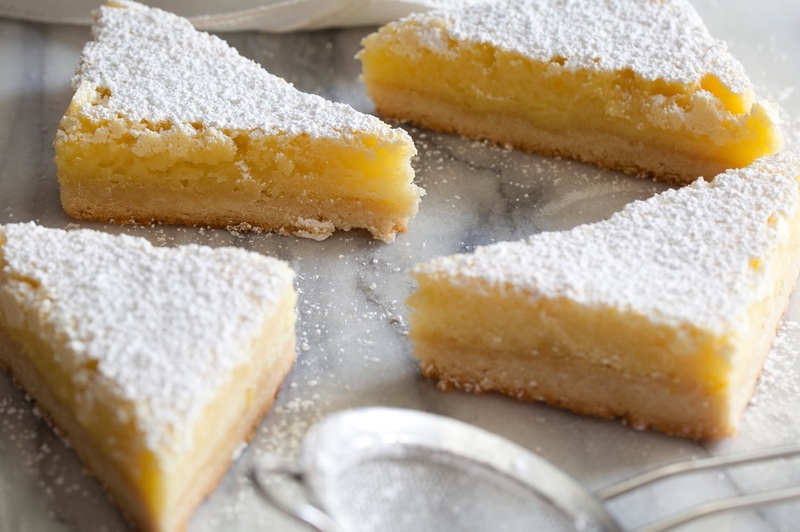 We’ll also be sampling the #WildSupportGroup’s new “Lucky Lemon Bars” which we feel are sure to guarantee a Wild victory. Three Olives Vodka will anchor this sweet lemony concoction that is guaranteed to raise spirits or drown sorrows, again for free. Never has a support group been quite so enabling. I mean that in a good way. So you have plans Friday night, and so do your friends if you’re kind/smart enough to invite them. Set aside some time, head over after dinner, stroll over after the Twins game. No matter how you do it, SHOW UP. It’s rare you get to be part of someone buying the house a round. It’s even rarer you get to see a Minnesota team in the playoffs. Either way, it’s time you get to feel like a winner. Thanks, I overlooked his line "So you have plans Friday night..."
Seems like the kind of important detail one would want to feature more prominently, though. Yeah, I might be a little stretched right now. You're right. No prob, I was nitpicking. You are building an awesome community here!